Special events are the perfect complement for the holidays. 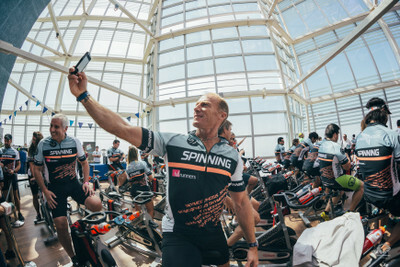 Find out how to host a special Spinning® training, event or themed ride at your studio this season. Chances are that the group of riders in your morning classes are different than the riders in your evening classes. Why not bring them together with a special training or event? 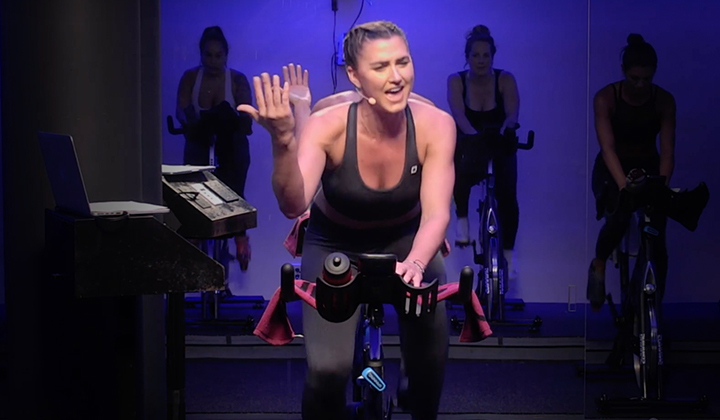 It will give your members a chance to connect and share their love of Spinning®. Also, a special holiday-themed event is the perfect opportunity to bring in folks who are new to exercise or have yet to try Spinning. A training or special event offers new people who may be intimidated by the program the ideal chance to learn about Spinning in a friendly, fun and festive environment. 2. Keep Your Instructors Up-to-Date and Your Clients Active. You want to guarantee results, and your members want to ensure that they are getting the most for their hard-earned sweat and dollars. 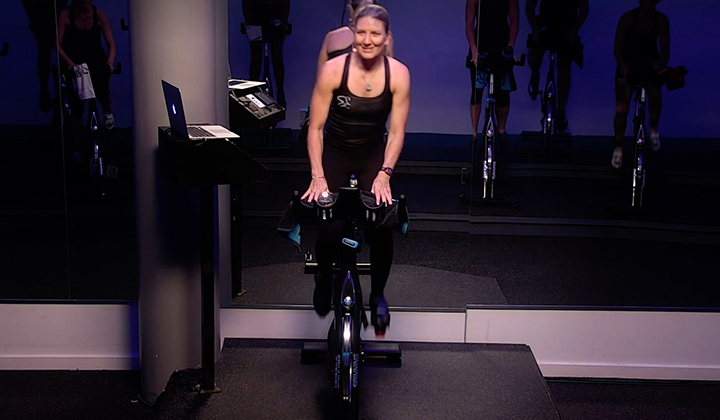 Certification trainings and continuing education from Spinning® ensure that your instructors are up-to-date on the latest information in exercise science, as well as guarantee that they are leading safe and effective sessions. Our continuing education program also offers instructors new strategies to keep their classes fresh, ensuring clients arrive for every new class excited and leave eager to come back for more. 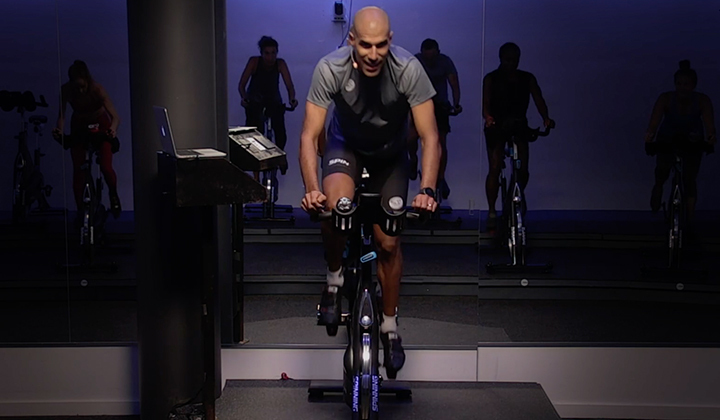 These trainings are designed to help riders adhere to their fitness regimen and see the results they crave! 3. Boost Your Bottom Line! This one goes without saying; with special events and trainings, your already-great instructors become even better. And with effective coaching that helps riders reach their specific fitness goals, you'll see your client base grow, your classes fill up, and your revenue skyrocket. What's not to like about that?! Visit Spinning.com and select "Studios" in the navigation bar. Select Host a Training from the drop-down menu. Enter your basic information, including the name, address and contact information of your studio or facility. Select the "Type of Training" you would like to host. These options include Spinning Instructor Certification, Rockstar training or SPINPower Certification. 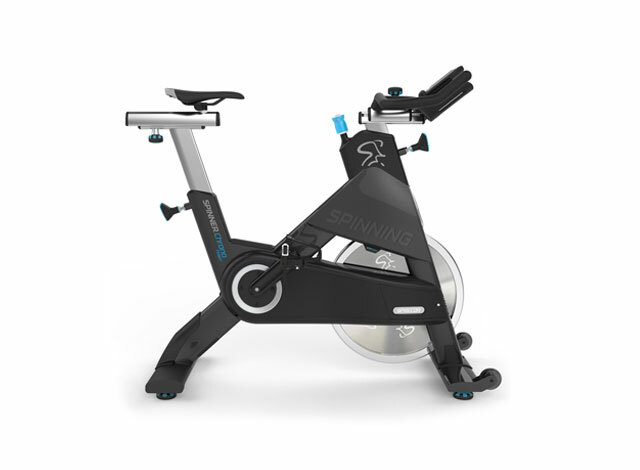 Enter the number of Spinner® bikes you have at your studio or facility.